Easy To Trust (ETT), our first "Entrepreneurial Solution Provider". 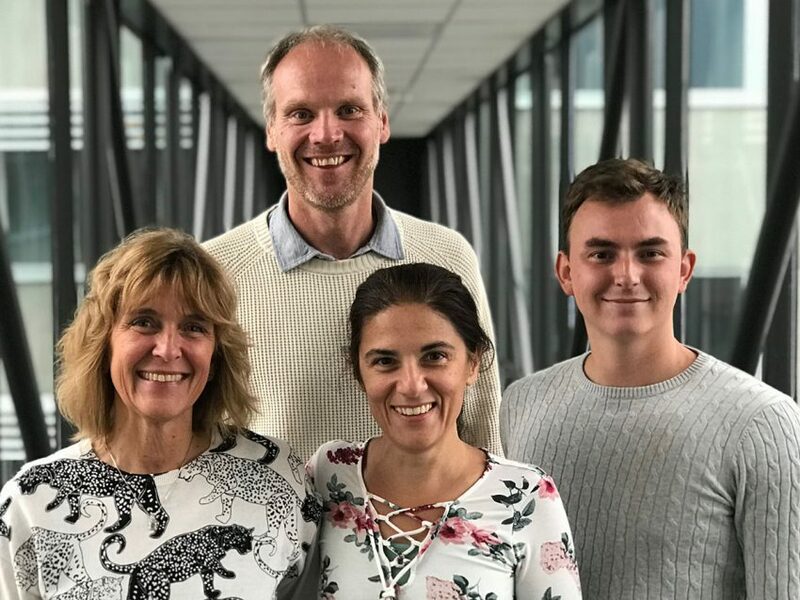 From left: Mari Hellblom, ETT, Peter Löfgren and Gaetana Sapienza, SynerLeap, and Victor Hrelja, ETT. The company is a digital platform that provides help to the corporations by verifying the regulatory compliance of the organization in a systemized way by connecting the UN Global Goals with the strategic goals of the organization. The system integrates measurement of financial and non-financial KPIs, with real-time monitoring and quality assured sustainability reporting from a risk perspective. “To be one in the SynerLeap team is an honor an I will use this opportunity to continuously create solutions for businesses to become successful in their sustainability efforts. I see this as an opportunity to broaden our collaboration and cooperation with the sphere connected to Synerleap and together reach greater values”, says Mari Hellblom, CEO at Easy To Trust. “Great to have Mari Hellblom and her Easy to Trust (ETT) team at SynerLeap. ETT will significantly add momentum to the entrepreneurial spirit in our arena, and add valuable knowledge on the future sustainable way of driving business, both for startups and for corporates. 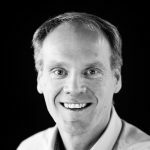 We warmly welcome ETT as the first SynerLeap Entrepreneurial Solution Provider”, says SynerLeap’s managing director Peter Löfgren.